Kendra Doukas, LMFT is one of the Catalyst Center’s expert therapists in the area of mental health during pregnancy and postpartum periods. 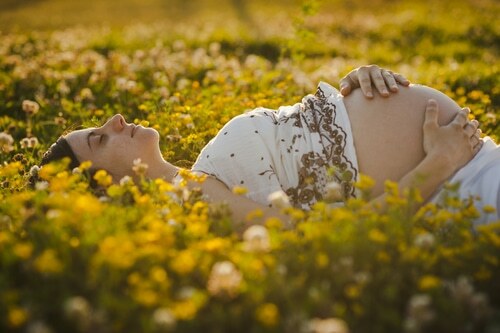 She recently served on a panel of experts discussing the importance of recognizing the Mind-Body connection during pregnancy. The panel included members from the medical, midwife, and mental health communities and they provided a comprehensive perspective on this topic. Kendra discussed aspects of mental health as it relates to pregnancy/postpartum periods and the importance of pursuing a healthy balance for optimal mental well-being. Watch the full video below!